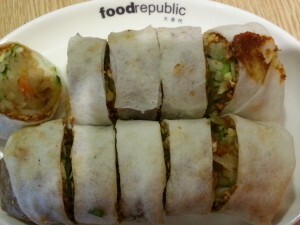 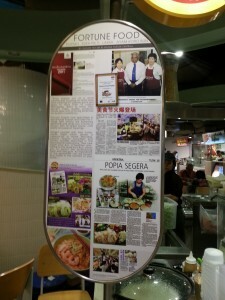 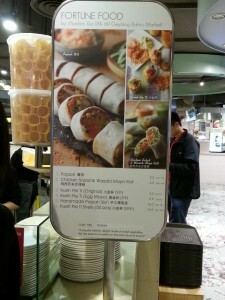 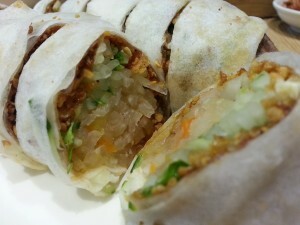 If you ever come by Katong do remember to drop by the food court at 112 Katong to try the popiah. 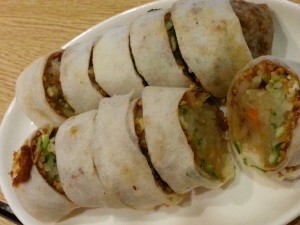 Its really nice and refreshing with coriander inside… and each roll is puff up with full of ingredients at a reasonable price of $2.00. 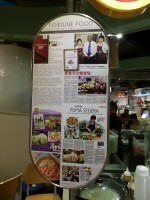 Understand that this stall was originally from Blk 69 Geylang Barhu Market and they also sell kueh pie-ti among others…. 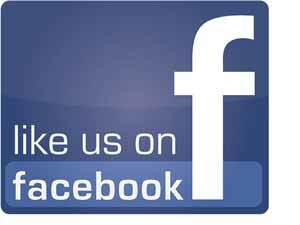 Thumbs up..